Viktor Halasiuk, President of the Ukrainian Association for the Club of Rome, together with Viktor Vovk, Vice President of the Ukrainian Association for the Club of Rome, participated in the annual Conference of the Club of Rome, held on November 10-11, 2016 in Berlin. 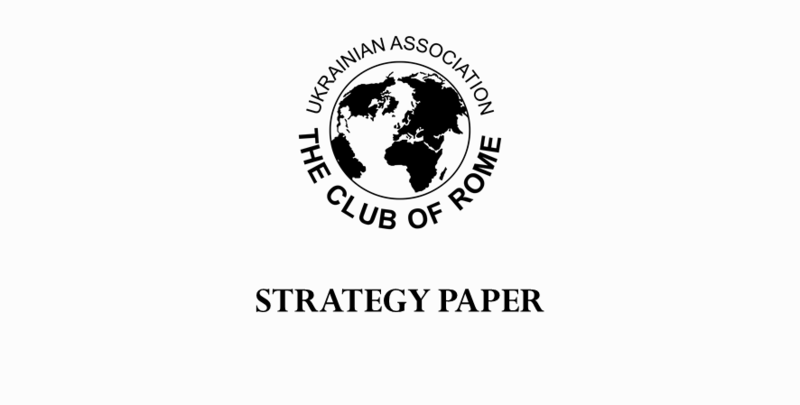 Ukrainian delegation presented a fundamental policy paper “Strategy Paper on Sustainable Economic Development of Ukraine” to leaders and members of the Club of Rome. The Ukrainian Association for the Club of Rome is convinced that Ukraine’s adapting of the European eco-social market economy model to suit its specific needs in the framework of the European integration process will crucially increase Ukraine’s competitiveness. Therefore it should become a milestone of Ukraine’s development strategy in 21st century. Ukrainian MPs believe that a huge gap between the current situation of Ukraine and its potential can be ascribed to a lack of deliberate socio-economic strategy and policy aimed to its realization. Due to its human, natural, infrastructural and other resource potential, Ukraine should be able to bridge this gap through a targeted, holistic and long-term approach striving for sustainable, well-balanced and qualitative economic growth, its socially fair distribution, and socially effective use.